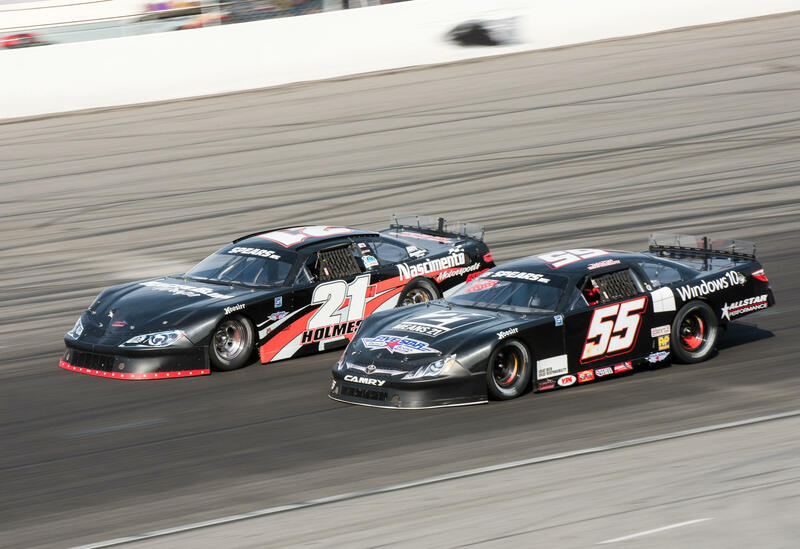 Charlotte, N.C. (February 28, 2016) - The second annual Winter Showdown hosted by the SRL Southwest Tour Series at the beautiful Kern County Raceway Park has turned into a must see event for super late model competitors across the country. 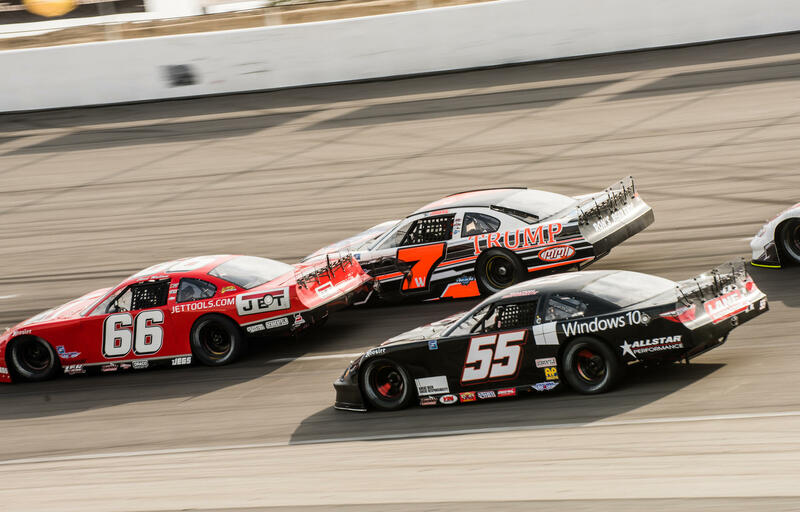 Dalton Sargeant chose to begin his 2016 racing season at the annual event after earning a NASCAR K&N Pro Series West win at the track in 2015. This would also be the first start for Sargeant and the new No. 55 Windows10 team led by Bond Suss. 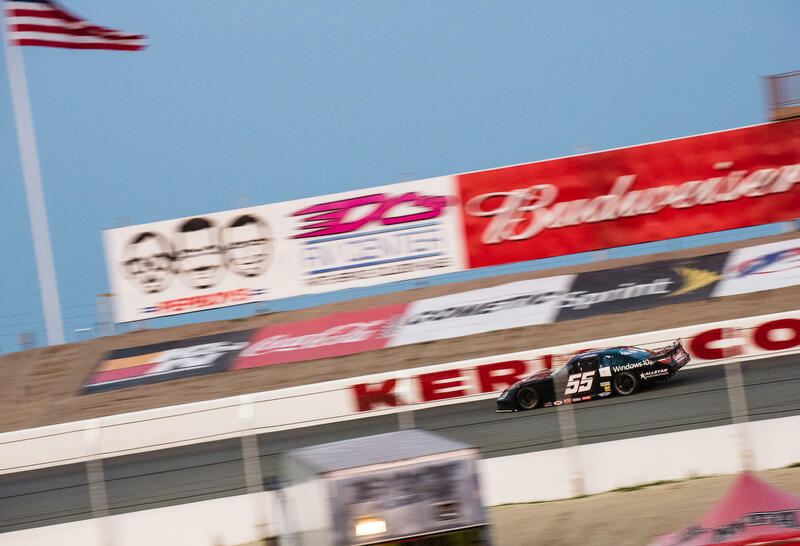 Sargeant and the new team overcame some growing pains and qualified in the 8th position but immediately made his way into the top 5 where he stayed for most of the 250-lap event. With only 40 laps remaining, contact was made by a lapped car which caused damage to the No. 55 and ended their hopes for a good finish, after requiring several pit stops to repair the damage. 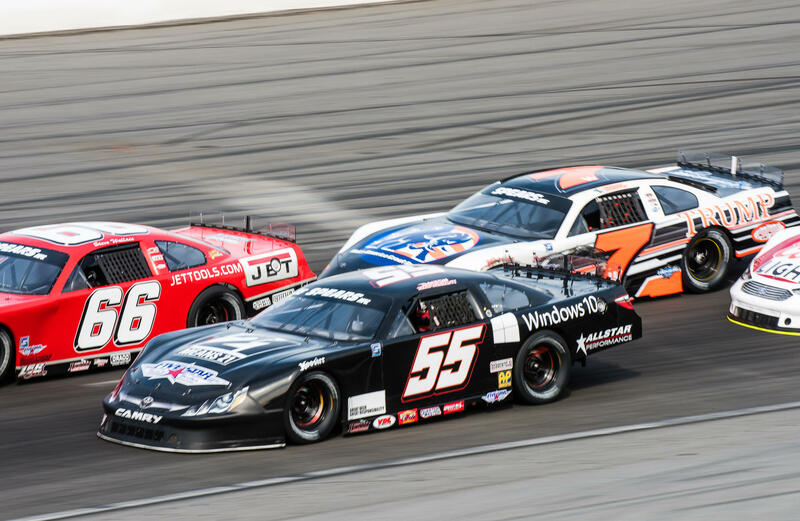 Sargeant would finish in the 9th position, his second consecutive top-10 finish in the annual Winter Showdown. 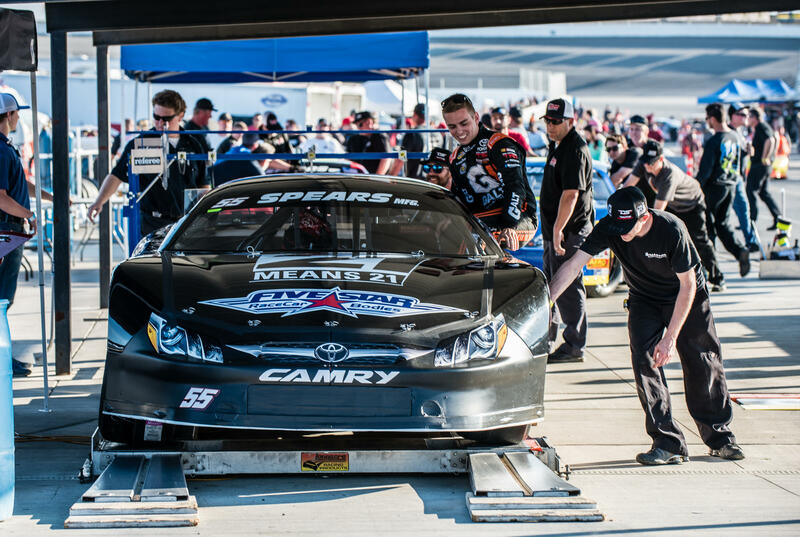 "This was a good run that turned bad at the end with a brand new car and new team put together by Bond Suss Racing. We had speed throughout the weekend but just couldn't put the full race together, but after the contact our day took an even bigger step back. 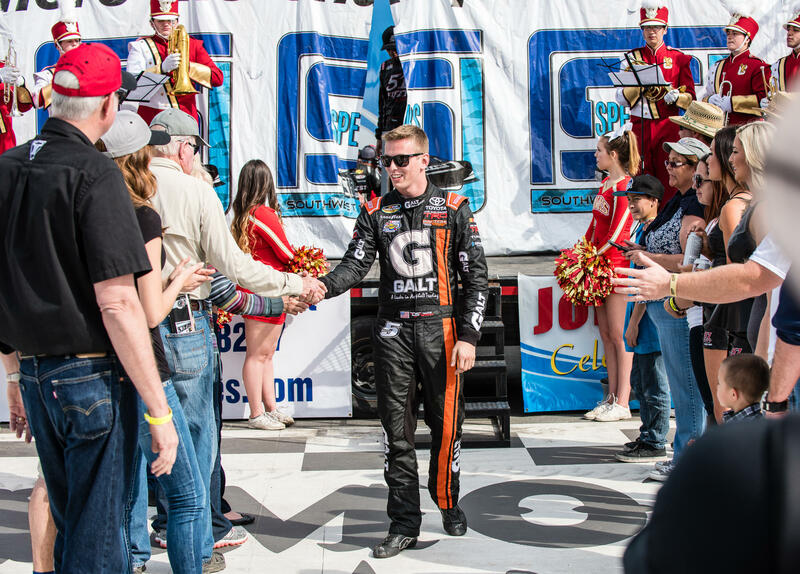 Disappointing because this group worked really hard to even get the car loaded in the trailer, so we'll come back in a few weeks and be better."